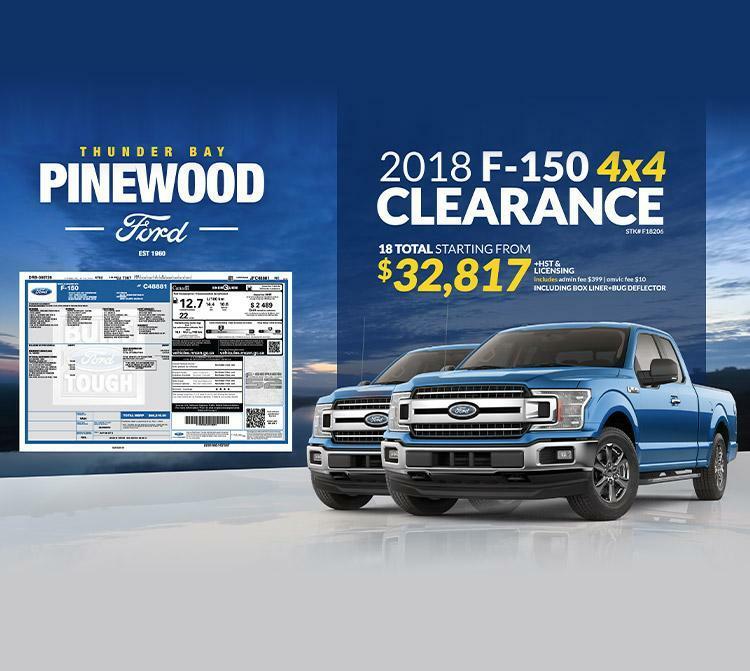 Welcome to Pinewood Ford Limited, Thunder Bay’s authorized Ford Dealer. We’re the ‘Happy Face Place’! Our team would like to thank you for visiting us. 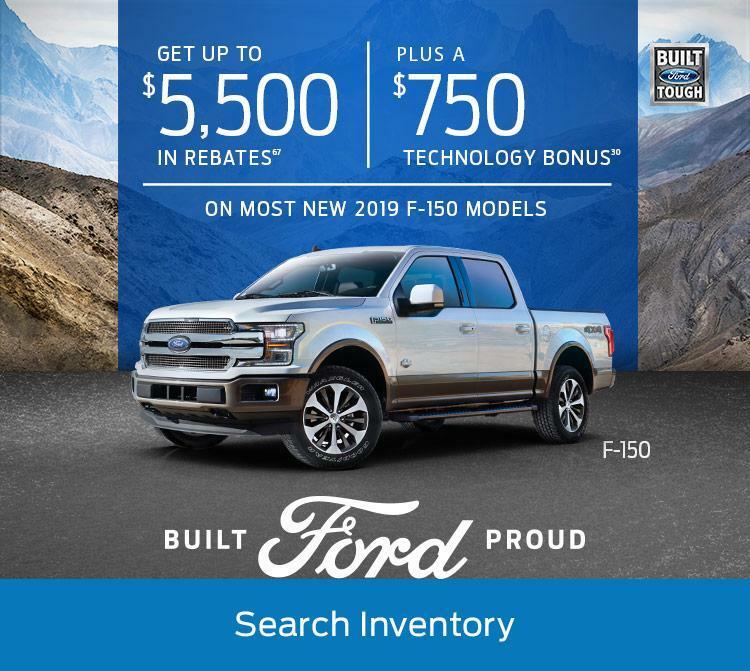 We carry new cars and used vehicles, as well as carefully reconditioned trucks, cars, and SUVs from many of the world’s most popular manufacturers. 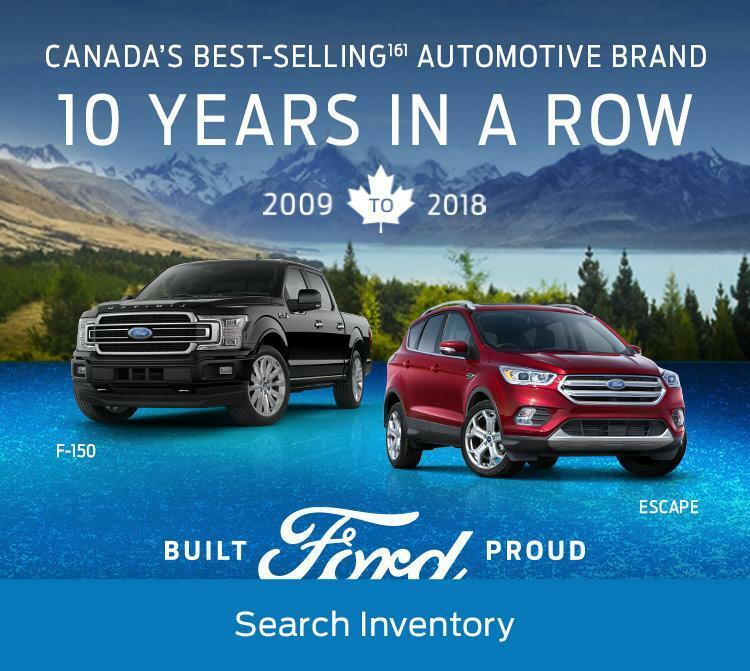 We’ve proudly served the city of Thunder Bay and the surrounding communities for over 40 years and hope to help you with all your automotive needs. 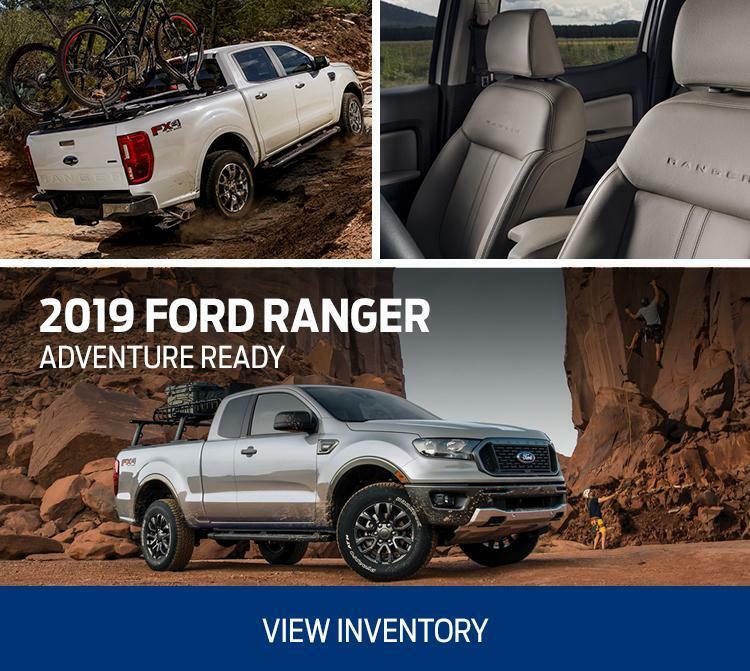 Our main goal here at Pinewood Ford is to make your vehicle-shopping experience the best it can possibly be. We’re conveniently located at 640 Memorial Avenue in Thunder Bay, open six days a week at hours convenient for you. Please stop by! 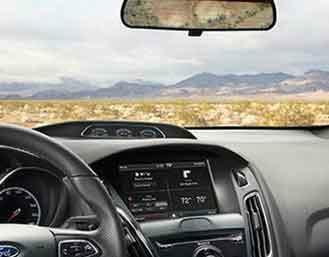 The coffee is always on, and our knowledgeable staff will be more than happy to help with all things automotive. 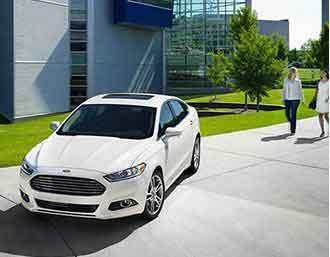 We proudly offer the very best in new and pre-owned vehicles at Pinewood Ford Limited. 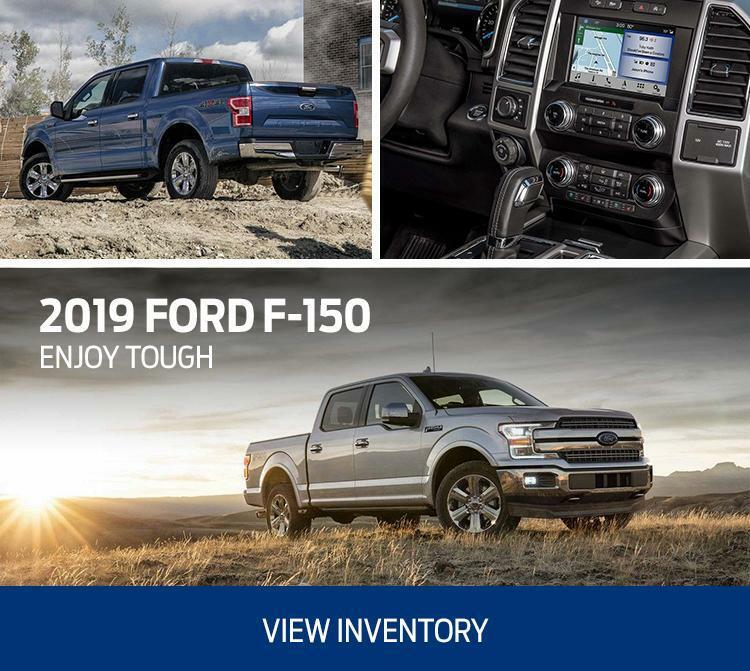 Our site is open here 24 hours a day, with an easy-to-use inventory search - or talk to our helpful sales team, directly. 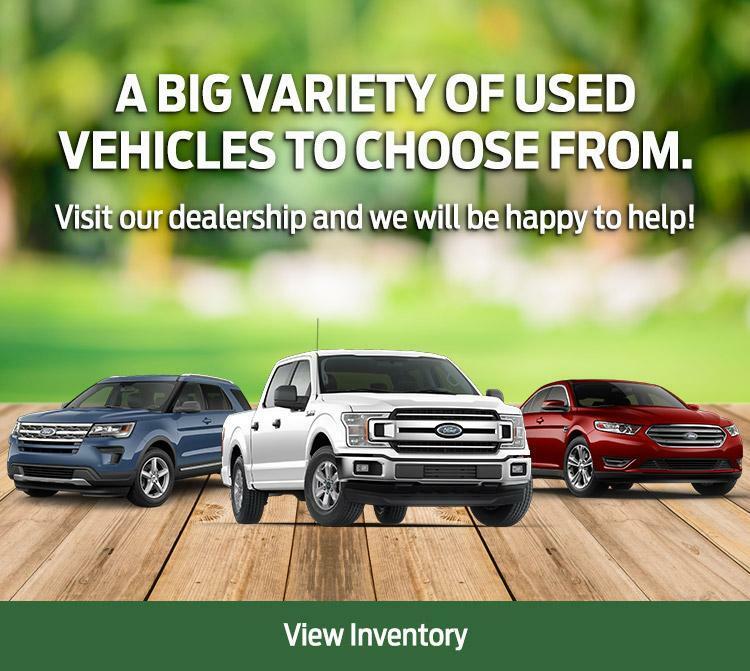 They’ll help you quickly find vehicle of your dreams. 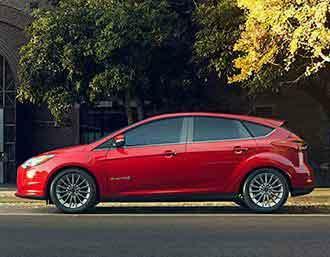 Already own a car and need to keep it performing its best? 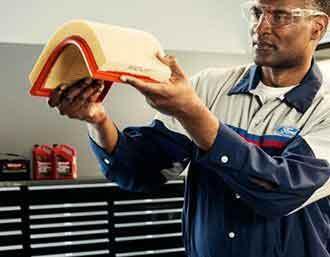 Schedule a service appointment. No job is too big or too small for them. Finally, chat with our financial department. They’ll make sure you get the right car loan or lease for your budget. 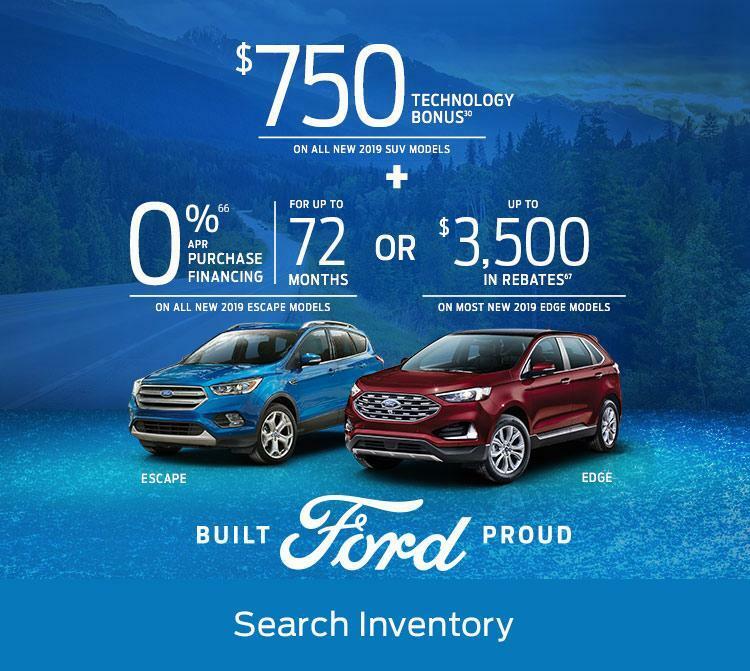 We look forward to serving you in all your automotive needs at Pinewood Ford Limited!